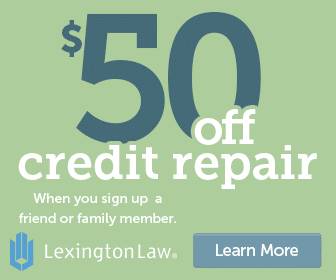 How Can I Get a Judgment Removed from My Credit Report? As lawsuits grow to be more common occurrences, a growth in the number of judgments are being doled out to individuals; especially from collection agencies. This can impact your life in a number of ways, so it’s important to fully understand the repercussions. Hopefully, this information will help you avoid getting to the point of a judgment in the first place. But in case you’ve already received one, this article will help you learn how long a judgment can affect your credit and how to remove a judgment from your credit report. 1 What is a judgment? 2 How can you remove a judgment? 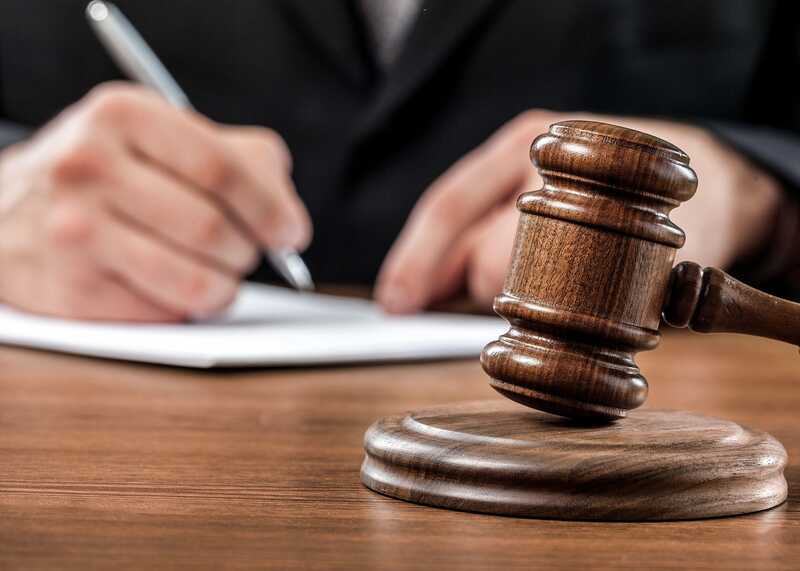 A court judgment results from a lawsuit filed against you by a creditor or debt collection agency in an attempt to recoup money from delinquent loans or other credit accounts. This type of judgment is considered a civil judgment rather than a criminal one and is available as a public record. Because it’s public, it will be included on your credit report for future lenders, landlords, and potential employers to see. It also has the ability to substantially drag down your credit score. Usually, a judgment requires you to pay damages. This could be due to unpaid debt, child support, or even alimony. Judgments typically stay on your credit report for seven years from the filing date, regardless of how you take care of the payments (you have several options, which we’ll discuss next). The enforceable period, on the other hand, lasts anywhere between 10 and 20 years depending on what state you live in. That means that if you don’t address your judgment on your own, the collector can forcibly execute the judgment at any point before it expires. Not only that, your state might even allow the collector to renew the judgment if you haven’t paid it off during the original period. It’s practically impossible to get rid of a judgment by ignoring it, so you’re better off dealing with it as soon as possible. Luckily, you have a few options to choose from. How can you remove a judgment? Once you’ve had a judgment filed against you, there are several ways to address the issue. The first way is to satisfy the judgment, which means you’ve settled the issue somehow or another. The other way is to vacate the judgment, permanently deleting it from your credit report. Let’s start off with four different ways you can satisfy your judgment. Ready to get judgments removed from your credit report? Once you pay the judgment in full, it will appear on your report as “satisfied,” which is much better for your credit than having an unsettled judgment on your report. If you’re worried about going into more debt just to pay off your old debt, it’s worth noting that a loan impacts your credit score much less than a judgment does. A lot of people complain that if they had enough cash to pay a lump sum on their debt, they would have done it already. But if it’s possible to either pay it off with either cash or a reasonable loan, you could save yourself a lot of headaches later on. Of course, if you decide to pay off the judgment with a loan, you’ll definitely want to research rates and terms to make sure it’s a wise decision. You’ll have to consider the other options available and then weigh the pros and cons to figure out which is the best one for you. It’s almost always ideal to avoid going to court over an unpaid debt. Before or even during the hearing, you can try to request a stipulated judgment allowing you to pay monthly installments over time. Many creditors will be happy to have some sort of money guaranteed rather than shelling out for lawyers and court fees. But even if you do receive a court judgment as a result of a lawsuit, you can still negotiate a settlement after the fact. Oftentimes, you can end up paying much less than your original owed amount. To get the biggest discount, though, you’ll have to pay in one large lump sum. It’s definitely worth considering if you have the finances available. Both stipulated judgments and settled lump sum payments can eventually increase your credit score once your owed amount reaches zero. Just be sure to inform the credit bureaus that your judgment has been satisfied so that your credit reports are updated with the accurate information. 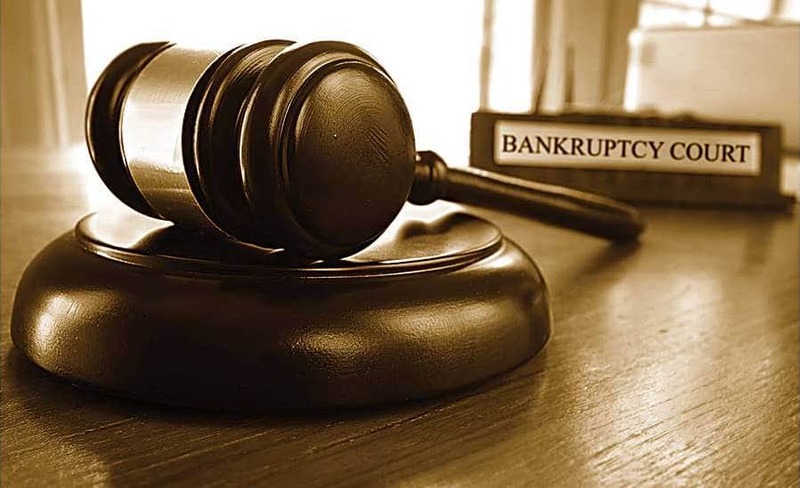 Going into bankruptcy is never a dream scenario for anyone, but filing for Chapter 7 can discharge your judgment completely. When a debt is discharged through bankruptcy, you’ll no longer be liable for payments but the judgment will still remain as a public record. Certain debts are considered nondischargeable, meaning you still have to repay them even in the case of bankruptcy. The most common nondischargeable debts include student loans, child support, and alimony. Another consideration is the ability of the creditor to attach a lien to any of your assets, like your house or your car. When filing for a Chapter 7 bankruptcy, you’ll have to prove certain conditions to ensure your assets are exempt from the judgment. If you do have a lien put on your house, it can only be cashed in if you sell your house while your judgment is active. If you don’t sell your house before the judgment expires, the lien is removed and you are back to having full ownership of your property. However, a judgment can be revived in some cases, so it’s better not to get into this situation so you don’t have to worry about it. If you don’t address your judgment at all, your creditor may be able to forcefully collect the owed amounts from you. This can be done through wage garnishment and property liens. That means you could actually have money taken from your paycheck in order to pay your judgment. Or you could have someone else essentially own equity in your home when it comes time to sell. While each state has its own rules and regulations on how much may be collected from you, most places go by similar guidelines. For example, the judgment creditor can usually take up to 25% of your net wages, and even more if the money is meant to go toward paying child support. Money can also be taken from savings or other accounts, and you can also have valuable property taken away, like your car. While most states vary on what type of property can be taken away from you, your home is often off-limits if you can get the proper exemption. Just as you do when filing for bankruptcy, you can often get that same housing exemption when a creditor decides to collect on the judgment. If you do decide to allow forceful collection of the judgment, know that your troubles won’t end even after seven years. If you haven’t fully satisfied the judgment within the seven years since it was filed, the judgment can be refiled and stay on your credit report for another seven years. Once one of these options is fulfilled and your payment is taken care of, your judgment is filed as a “satisfaction of judgment.” It doesn’t leave your credit report until the full seven years are up, but it does count a lot better than an unsatisfied judgment on your credit report. It’s always best to take care of judgments as quickly as possible so you can move on and get your credit back on track. Vacating a judgment is the best course of action to get the judgment fully removed from your credit report. Essentially an appeal to the court, you can file a motion to have your judgment dismissed. The most common (and successful) way to have your judgment vacated when you didn’t respond to the summons is to give a reasonable excuse for failing to do so. You can also use a meritorious defense, which explains why you believe you don’t actually owe the money. Alternatively, you can try and prove that the amount of debt owed is incorrect and that the debt was serviced improperly. While it usually takes an additional court hearing to vacate a judgment, it can save you years of credit issues when executed successfully. However, a judgment can also be removed by disputing it or having a credit repair service like Lexington Law Firm or Sky Blue Credit dispute it for you, even if the judgment is not vacated. Because court judgments stay on your credit reports for so long, it’s best to avoid one as much as possible. If you do receive a judgment, do your best to get it either satisfied or vacated as quickly as possible so that you can live worry-free without wondering when a collector might decide to execute the judgment. Your peace of mind — and your credit — will thank you.